The hot British summer helped boost bookings for UK inbound operators, according to the latest Business Barometer. A survey found 71% of members said bookings, visitor numbers or customer orders in July and August were the same or higher than 2017 figures. Some 78% stated that revenue had increased or stayed the same, compared to last year. The survey also found 56% of members are feeling confident about business conditions in the next 12 months - the highest figure recorded this year. UKinbound chairman Mark McVay said: "Although not a surprise, we are very pleased to see that the warm British summer produced positive business results for many of our members." Meanwhile, the barometer also showed a surge in growth from the Chinese market this summer. A record 30% of members said China was now their main growth market, while the USA ranked second, with 11% of members stating it was their largest growth market. Although China and America have continually ranked first or second as the leading growth markets for UKinbound members since July 2015, this is the first time over 30% of members have experienced growth from just one of these markets. "It looks like this upwards trend is set to continue for our members," said McVay. China's Golden Week holiday gets underway this week, a prime time of travel for Chinese tourists. VisitBritain said latest statistics show there were a record number of visits from China to the UK in the first quarter of 2018. 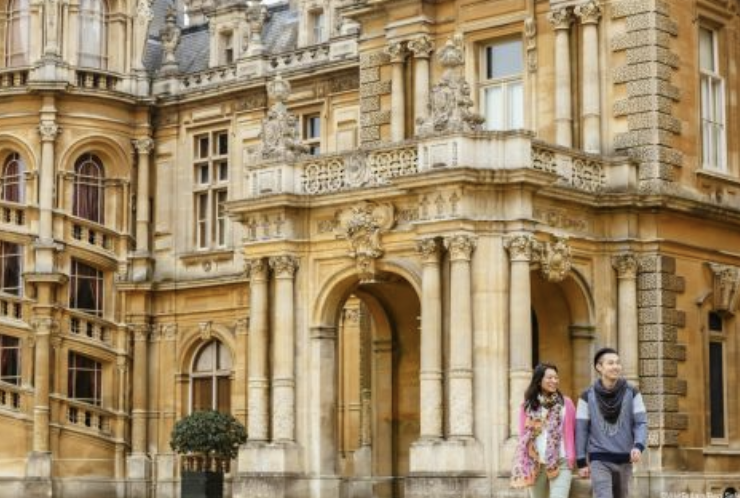 From January to March this year there were 68,000 visits from China, up 24% on the same period last year, with visitors spending a record £96 million, up 4%.